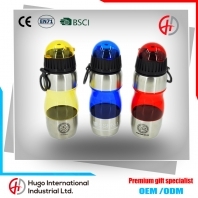 Water is the most basic material of human body to sustain life , constitute the main component of the human body. 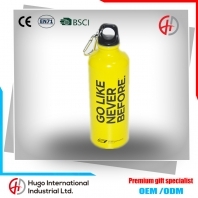 So have a safe and environmentally friendly high-quality water bottle is essential for our health! 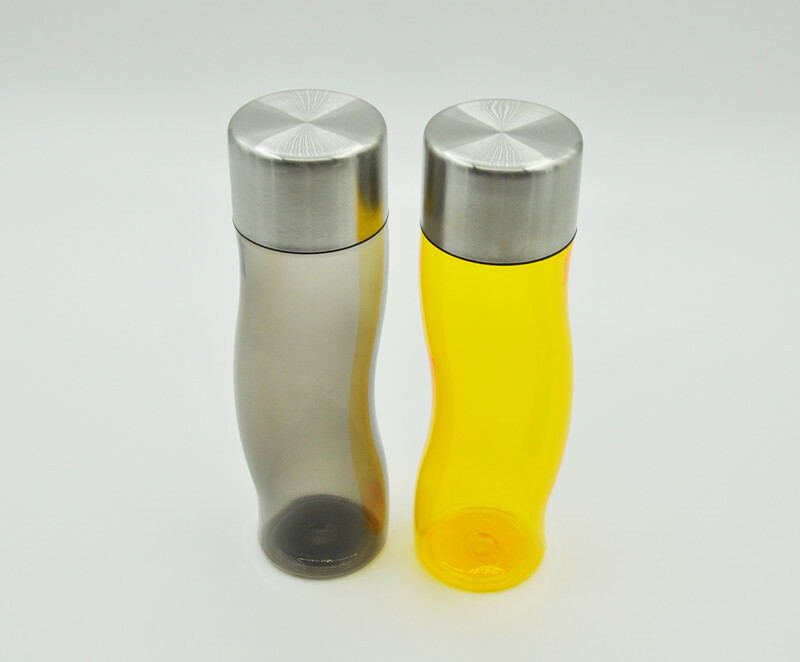 The new water bottle, can be filled with hot drinks, water bottle's lid with built-in sealing ring, no leakage, easy to open and close. 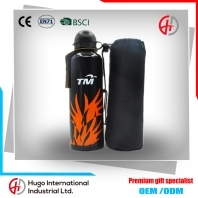 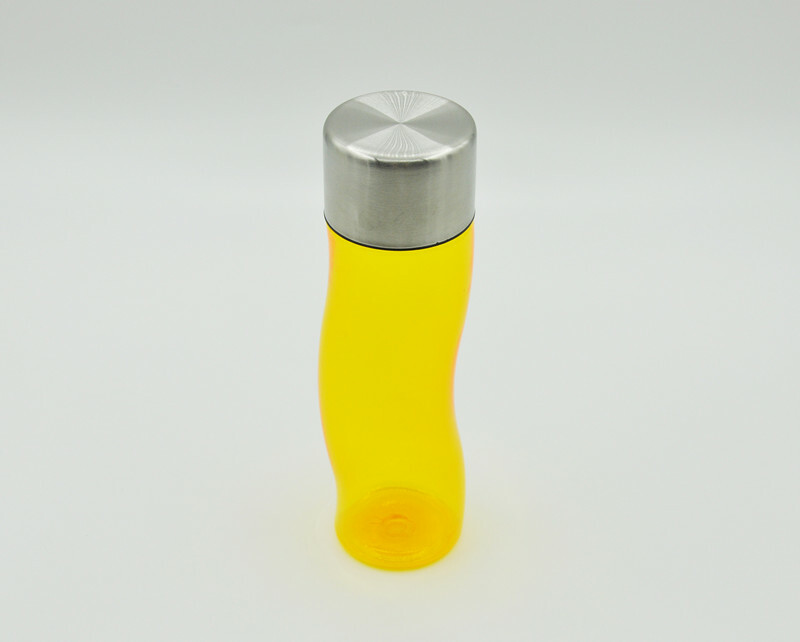 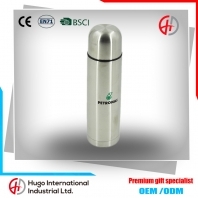 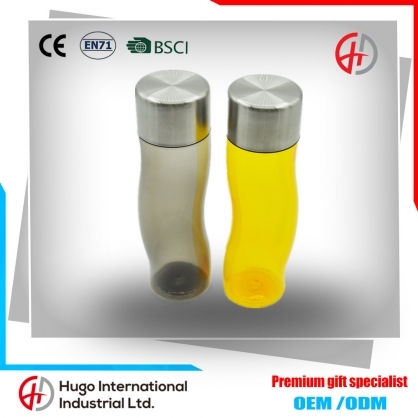 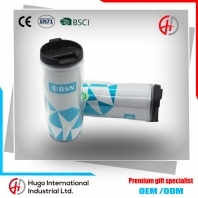 Many people who would like to hot and cold Drinks in traveling, with this 500ml water bottle outside more arbitrary. 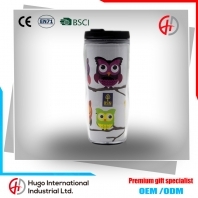 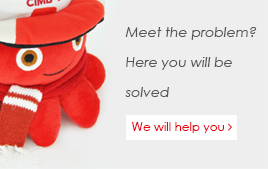 9.Delivery time: Sample product for 3-7 days, mass product within 18-25 days.